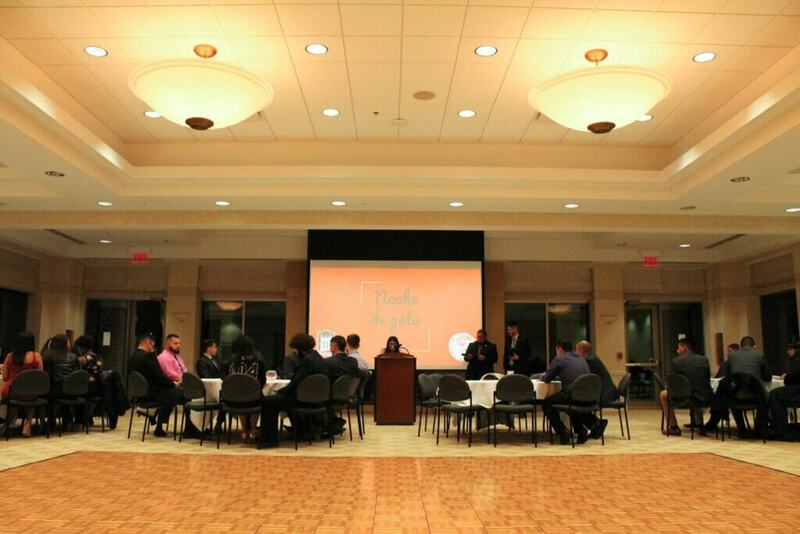 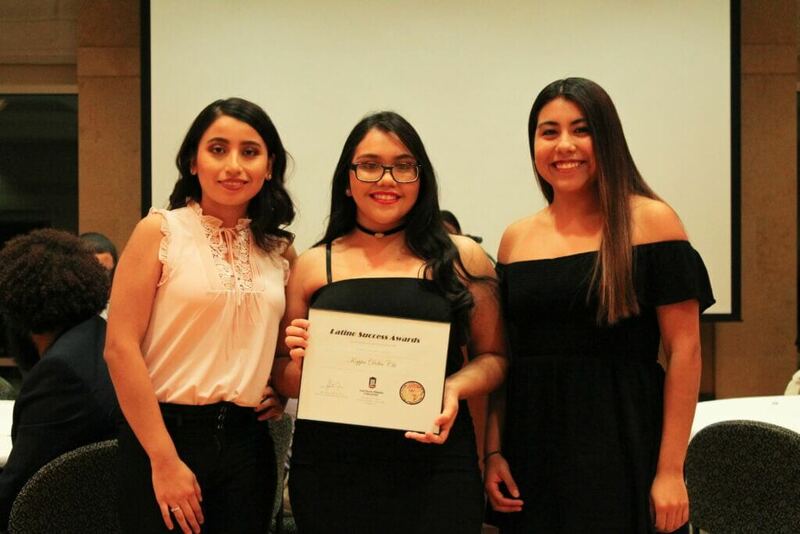 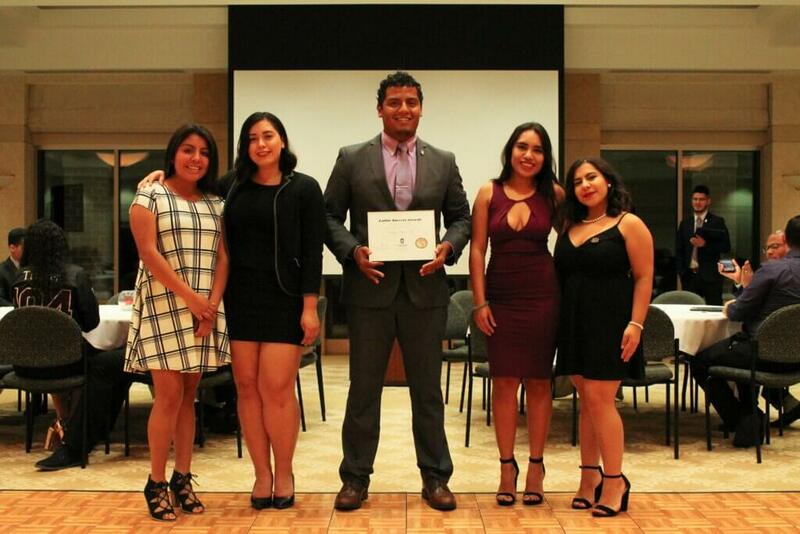 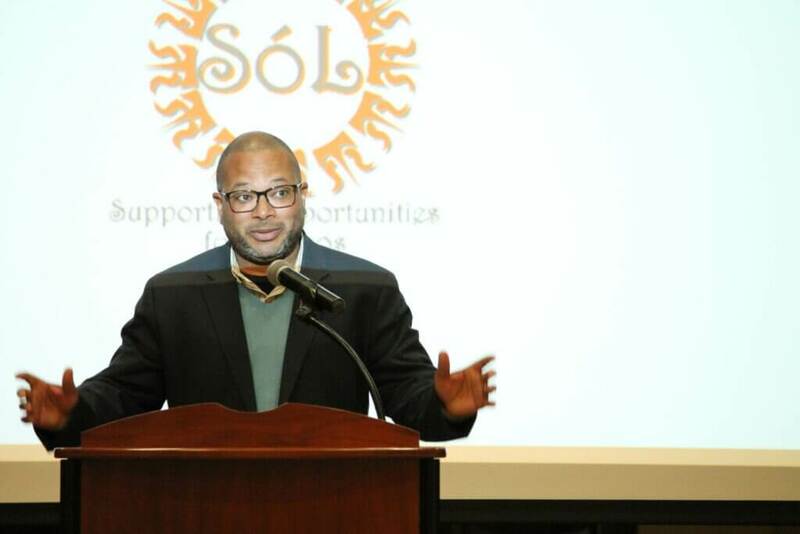 The Latino Resource Center closed out Latino Heritage Month by hosting Noche de Gala on Oct. 11, 2018. 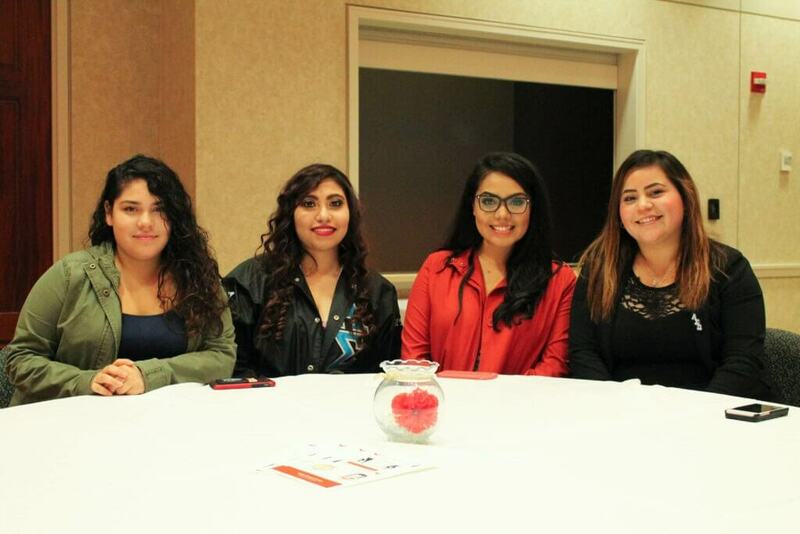 The annual event—which celebrated its fifth year—included dancing, food and music. 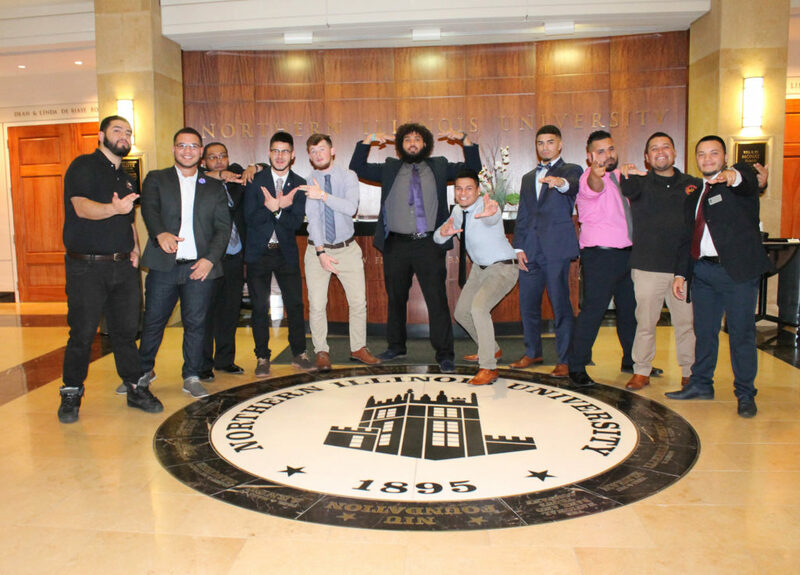 New this year was the addition of an awards ceremony that showcased the accomplishments of organizations and faculty from the 2017-18 academic year.